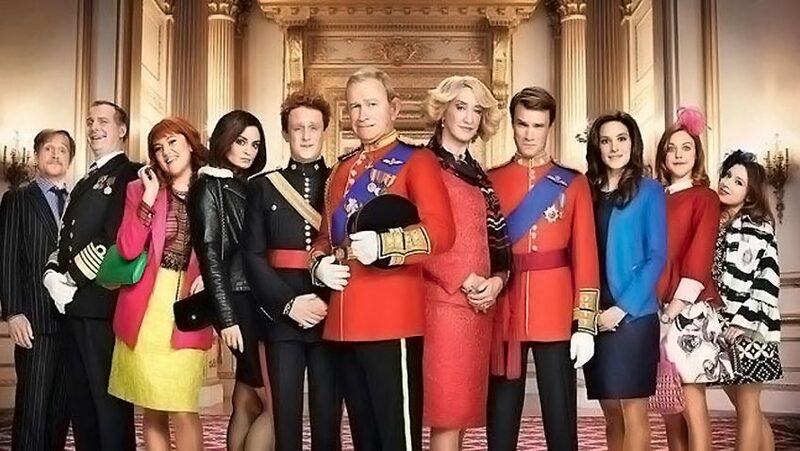 The Windsors Royal Wedding Special (Acorn). I saw Harry and Meghan get married on TV. There was a terrific performance by Meghan, so beautiful, so elegant so confident, so composed. There was also a star turn by Bishop Michael Curry whose sermon could easily have gone straight into this witty, occasionally vicious, and always hilarious TV spoof by Bert Tylet-Moore and George Jeffrie with Richard Goulding and Kathryn Drysdale as the royal couple. There are excellent caricatures of Fergie and her two children, Eugenie and Beatrice, from Katy Wix and Celeste Dring and Ellie White. Vocally, all three are a treat. Prince Charles and Prince William are gently mocked by Harry Enfield and Hugh Skinner. 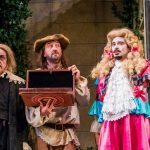 Pippa, Camilla and Princess Anne get rougher treatment and are portrayed as outrageous pantomime villains, seething with jealousy, by Morgana Robinson, Haydn Gwynne and Vicki Pepperdine. Lampooning royalty is nothing new. It goes right back to the great cartoonists James Gilray and Thomas Rowlandson in the Georgian era. The Goalie’s Anxiety at the Penalty Kick (AKI Films). Wim Wenders’s first feature, a road movie based on a novel by Peter Handke, made on the cheap, did not get a proper release in 1971 because he could not afford to pay for the copyright music he had used. Now, restored and with new music, it is, at long last, available again. Wenders’s fan base will be delighted. A professional goalkeeper (Arthur Brauss) has a bad game and after the match he picks up a young cinema cashier and murders her for no reason at all. He then catches a bus and goes off to the country to be reunited with his girl friend. Will he murder her, too? It’s not a thriller. The film is a slow-moving portrait of life in bleak post-war Germany. Nothing happens.